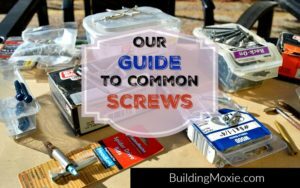 BuildingMoxie.com is a Pro & DIY home improvement site - the do it together home improvement & remodeling blog. 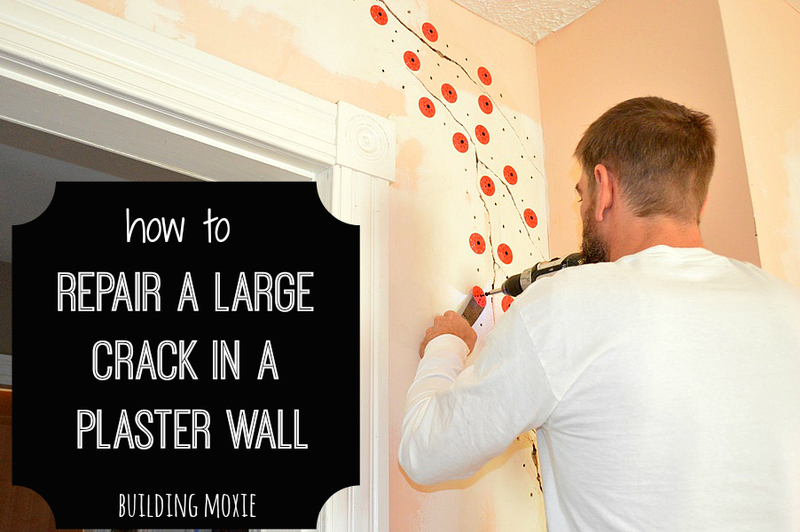 We feature a variety of info, tips and tricks about the home for both diyers & pros. The Story of Our Blog (from 2013). With the summer heat closing in on us, your lawn and landscape may need some extra TLC to stay both healthy and thrive throughout the season. 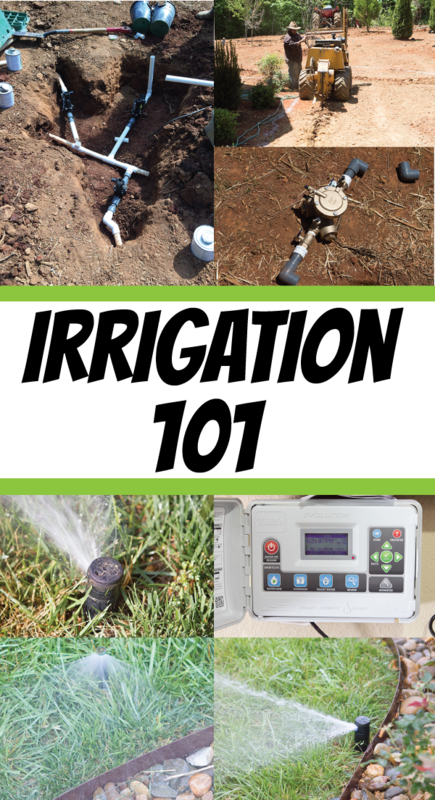 Having an irrigation system can give you that extra bit of help that you’ll need to keep your outdoor investments looking good all summer long. Searching for an answer to a specific home improvement question . . .
With KBIS, the Kitchen & Bath Industry Show, in New Orleans this year and with many friends not only attending but also actually involved with the … organization and support of this show, I made a hard push with the wife to get down there. Mrs Moxie, while she had become smitten with the city after reading the books of Anne Rice, has never been. New Orleans is on our list of things to do. In the end, we figured it was just a little too much, with me still catching up from my trip to JLC Live a few weeks back. So KBIS 2013, unfortunately, is (again) a pass. However … I do fortunately happen to be in the good graces of many great people. 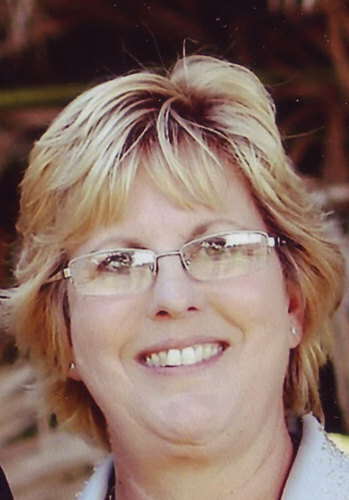 Last year, the Decor Girl Lisa M. Smith checked in with her What’s Hot from KBIS 2012 report. This year I have turned to Stacy Garcia, the founder and host of the wildly popular Twitter Chat #kbtribechat. To start, I asked Stacy what she has planned for the Show, and below is what she says. The Show by the way runs April 19th thru April 21st (next week). Enjoy! The Kitchen and Bath Industry Show (KBIS) is fast approaching and I for one can not wait! It is an opportunity to find new products, determine color trends, learn the latest in the industry and be inspired. Here are two events where I know you will be able to find me at the show. 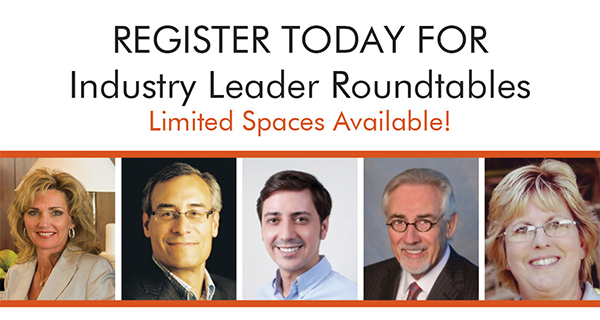 I am honored to have been asked to participate in Industry Leader Roundtables. Five leaders will be at five different tables with the attendees who register circulating between the tables asking us questions! This event takes place on Friday, April 19th from 2pm to 3:30pm. Second of all, I am very excited to meet up with social media friends. It’s always fun to tweet and meet in person! I run the popular Twitter chat Kbtribechat. Kitchen and bath industry professionals get together on Twitter every Wednesday from 2 to 3pm (Eastern time) to discuss the topic of the week. We have all become friends and like to “tweet-up” at events. Those from our kbtribe community attending the show will be getting together on Saturday afternoon, April 20th, at 3pm hosted by Wellborn Cabinet in their booth (#3135). This will be on of my show highlights. Moxie Mail || Sign up to receive New Articles from BuildingMoxie.com in Your Inbox! A one-time construction manager, and always handyman, turned blogger and editor. My wife, Jen, and I are on our 9th property (. . . yes, together). She is a real estate agent. We have two beautiful daughters Evyn and Eva. We recently traded in our now restored 1889 farmhouse in Baltimore's Lauraville area for our next adventure - a 1920s Dutch Colonial in nearby Towson. Thanks for reading; please comment ... or email anytime [email protected]. You'll find me on Google Plus as +jb bartkowiak & on Instagram as jb_buildingmoxie. Look no further than the nearest wine bottle. Wine producers have been using cork for thousands of years as their bottle stops because of durability and cork's ability to hold up to moisture. Ever heard of Dom Pérignon, grandfather of all champagnes? 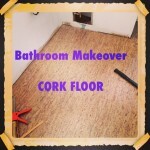 By using cork as the stopper instead of wood (which warps, molds, cracks, etc.) he was able to keep the bubbles in the bottle. ... Starting to make one wonder why we think wood is so great as a flooring option. I’m looking forward to reporting back on KBIS this year. Thank you for featuring me! I am sorry I am going to miss, but thankfully I have some folks to look to as my eyes and ears. Thanks for sharing Stacy. Building Moxie :: The Do Together is brought to you by Building Moxie SM. Building Moxie is a registered service mark of Built on Ideas, LLC. Copyright © 2008-2019; Built on Ideas, LLC. All Rights Reserved.